Choosing a new gym or starting the practice for the first time can come with a lot of choices. 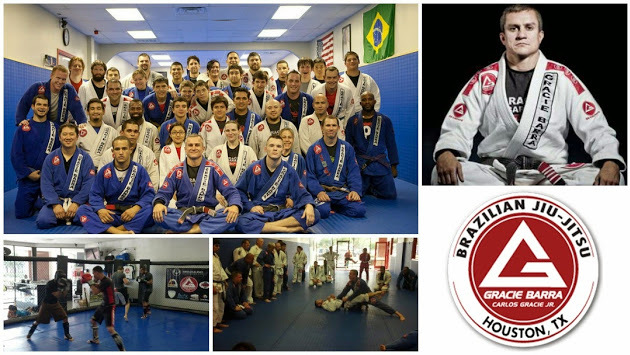 Home of Professor Draculino, one of the best Brazilian jiu jitsu professors in the world, our gym is full of dedicated champions. 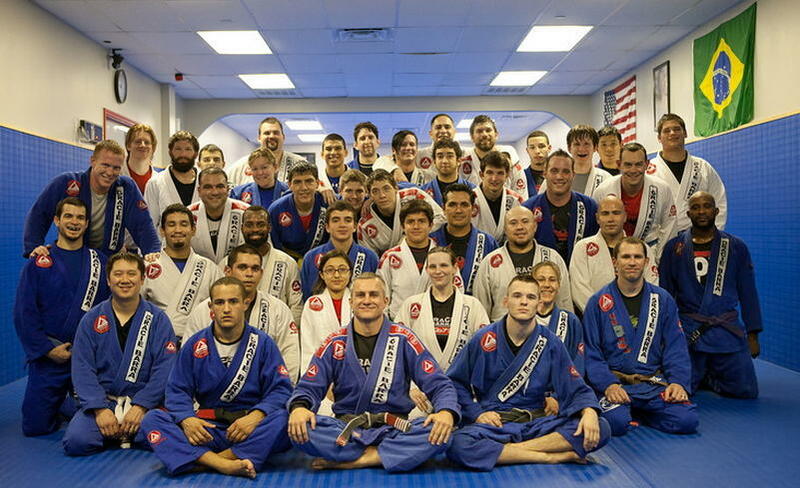 As part of the GB family, you learn technique, commitment, and discipline. 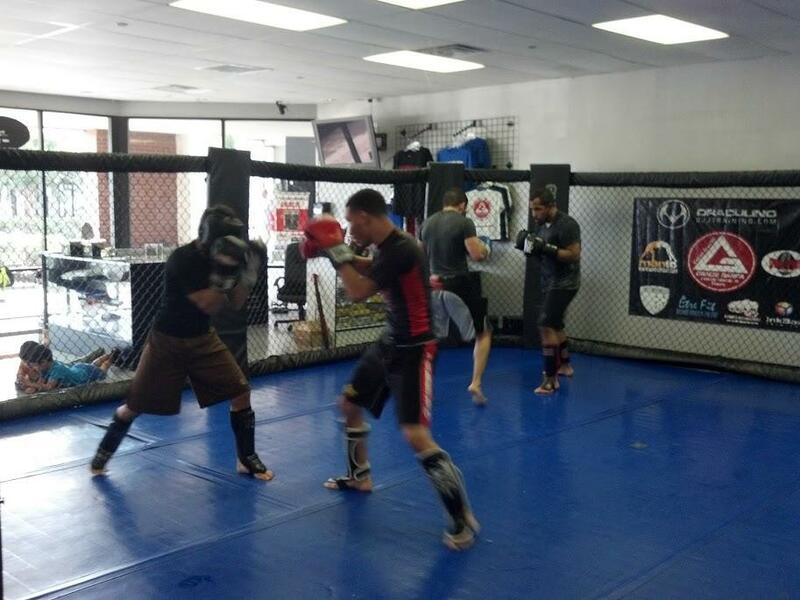 Whether you are looking for mma, kickboxing, self defense or karate classes, we have something for you! Come in to today to meet the team! 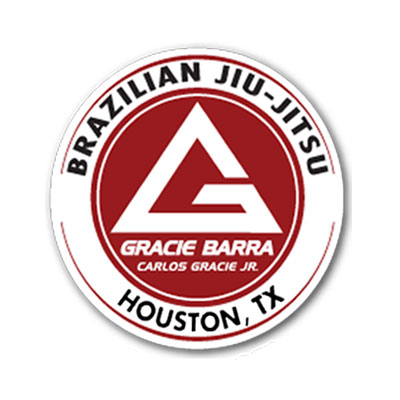 Currently there are no reviews for ' Gracie Barra Texas Brazilian Jiu-Jitsu '.